CoolROM.com's game information and ROM download page for Zenbei!! 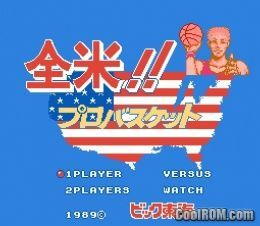 Pro Basket (Japan) (Nintendo). 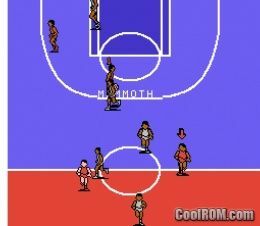 ...or these NES Sports ROMs!